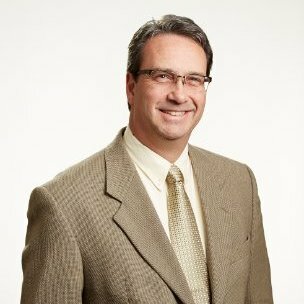 The Food Safety Modernization Act (FSMA) of 2011 put a spotlight on improving safety in all food production, but it was especially relevant for the dairy industry, which led food recalls in 2015. Considering there was a 22% surge in recalls in 2016, this issue isn’t diminishing any time soon for dairy producers. Automatic sampling ensures representative dairy samples and makes it easier to document the sampling process. It also simplifies the auditing of systems and processes to complete the custody transfer chain. Within a process line, a sampler can automate preventive verification of critical process controls. It also allows a composite sample to be easily and safely obtained with no direct involvement from an operator. This ensures the integrity of the sample and increases efficiency over manual sampling, since the production line can continue without downtime. Rather than a hand scoop or shovel, an automatic sampler reduces bias and provides a highly representative sample for analysis. 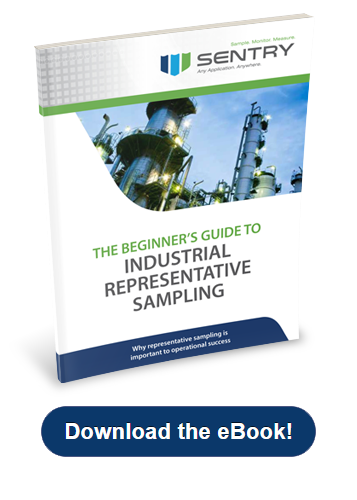 Because automated samplers provide a statistically representative sample, analysis data obtained from these samples offer a higher level of confidence from which important decisions about the process can be made. 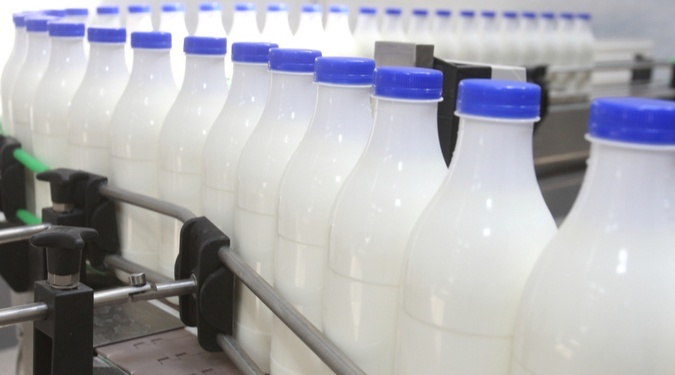 Sample automation within a dairy process assures that processors can better meet the stringent requirements of FSMA and ensure quality and safety. Automatic sampling can help dairy producers comply with federal, state and local regulations and guidelines, while ensuring food safety and potentially reducing the risk of food recalls. Learn more about our food and beverage sampling solutions here.